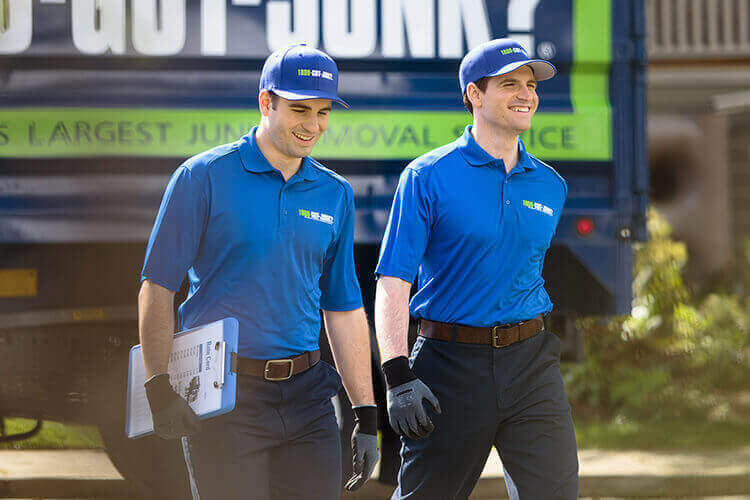 Trash Removal & Disposal | 1800-GOT-JUNK? 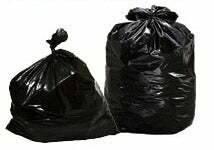 If your trash removal company isn’t taking all of your rubbish, call 1800-GOT-JUNK?. We offer full-service junk removal and that means we take everything the other guys won’t, including electronics, furniture and green waste. We do all the loading, too, so you never have to lift a finger! Book a no-obligation appointment online or call 1800-468-586. We offer same-day service and our friendly, uniformed truck team will call you 15-30 minutes before your scheduled two-hour arrival window. When we arrive, just point to the junk you want removed and our friendly uniformed truck teams will provide you with an upfront, all-inclusive price. We load all the items you want removed – wherever they are located – into our truck and finish by cleaning up the area. It’s not just rubbish to us! We do our best to donate and recycle as much as we can. Learn more about What We Take and the 1800-GOT-JUNK? Environmental Vision .